When you need help with communicating the ideas behind a legal dispute and there is no chance of a common understanding, it’s wise to have an attorney prepare and send a demand letter. This simply tells the other party to the discussion that they must take specific steps to avoid legal action that will move the process forward. 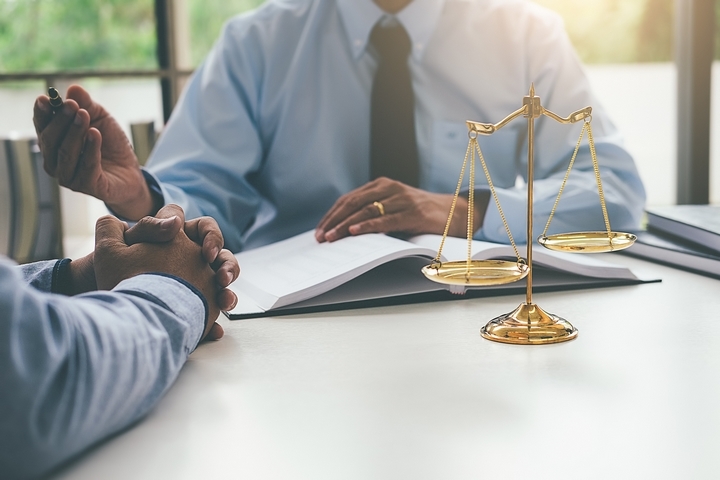 Lawyers and their clients are expected to adhere to certain guidelines as they present their cases, even before the discussion reaches a judge and jury. What generally follows a demand letter? Early negotiations. Sometimes the recipient of the letter will make demands in response or make a counter-offer based on what was presented to them in the demand letter. This is an early step in the effort to reach an agreement, which many people have heard about. When someone tells you that they settled a dispute out of court, it was generally at this point in the process. 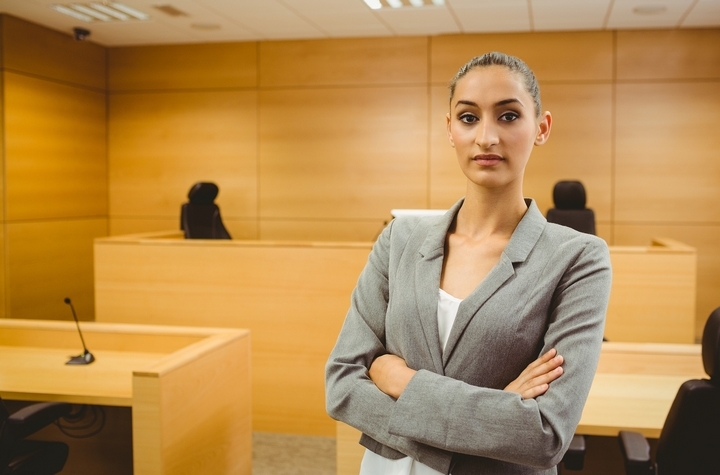 If this second step does not produce satisfactory results in the opinion of the legal expert, as guided by their client, litigation generally proceeds to a lawsuit. During the period that follows the filing of a lawsuit, each party is required to provide information and documents relative to the case. 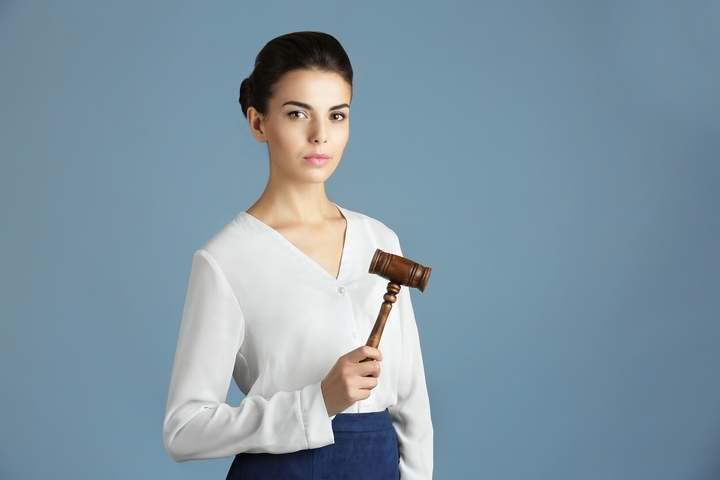 You may see the term “litigation law” associated with the rather unusual word “tort,” which represents a specific level of the litigation process. However, there are many situations in which the presentation of facts is not given in a courtroom. In fact, litigation starts before the attorneys and parties to the dispute ever see the inside of a courtroom. 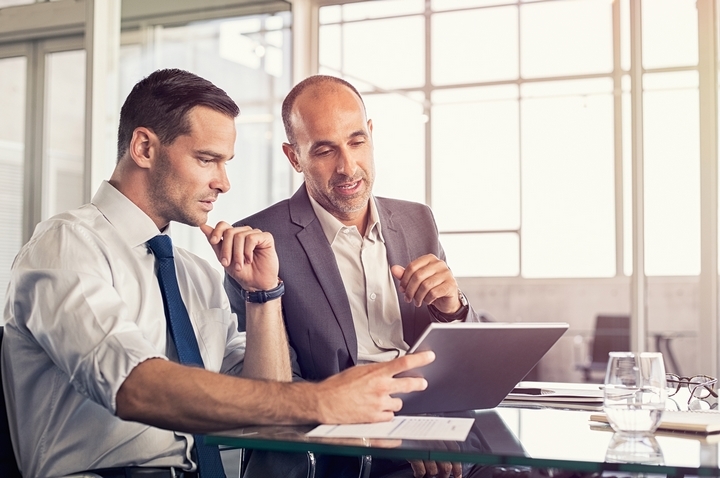 It’s important to work closely with your legal representative at this point when you review all the information provided during discovery. Essentially, the two parties in the dispute are obligated to share relevant information. There will be an opportunity to complete the process based on failure to prove that the defendant will be held responsible. If the judge disagrees, the case will move to trial before the judge or a jury. This is an extremely brief outline of what can and may happen during litigation in a commercial setting. 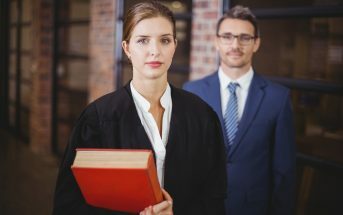 Litigation in the commercial setting is unique in a significant way: there are businesses involved rather than individuals involved as opposing parties in the dispute. 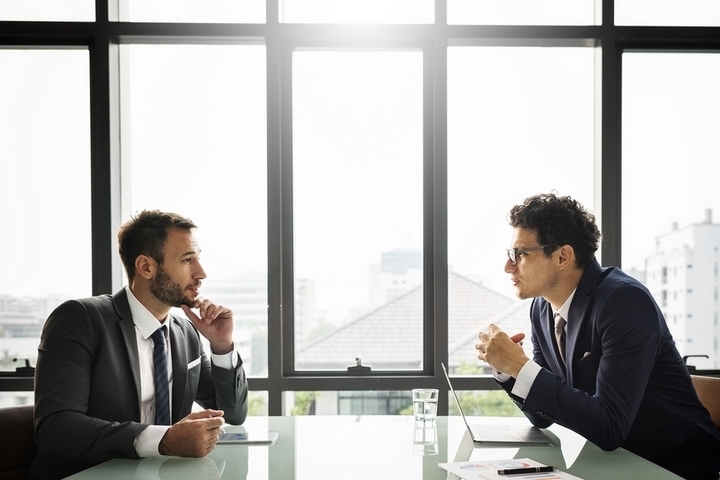 The bottom line is the same: one individual or entity doesn’t agree with another, and they need someone in a professional setting to help make a decision. It’s as simple as that.